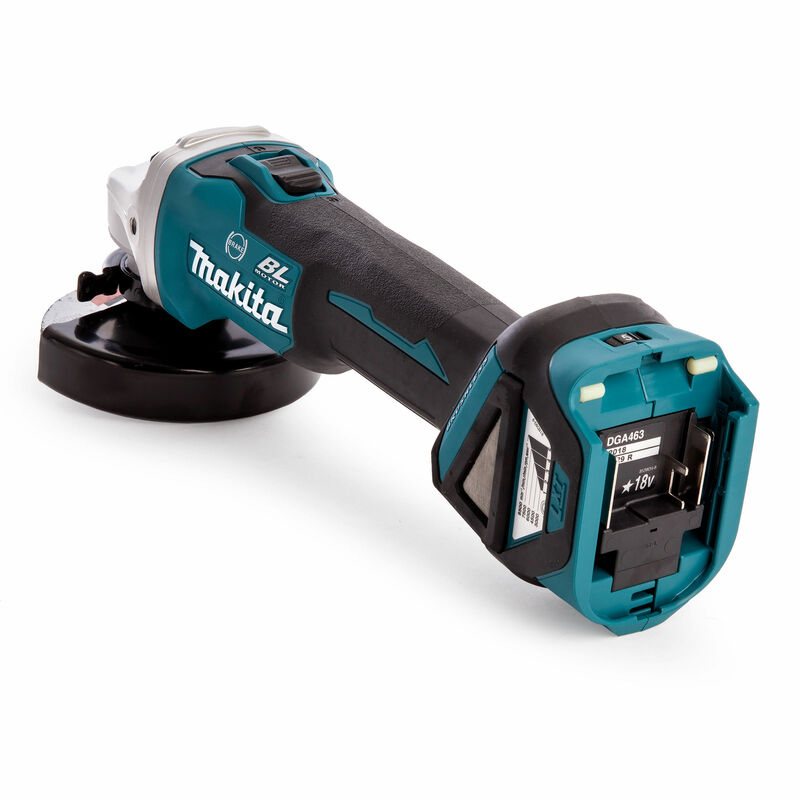 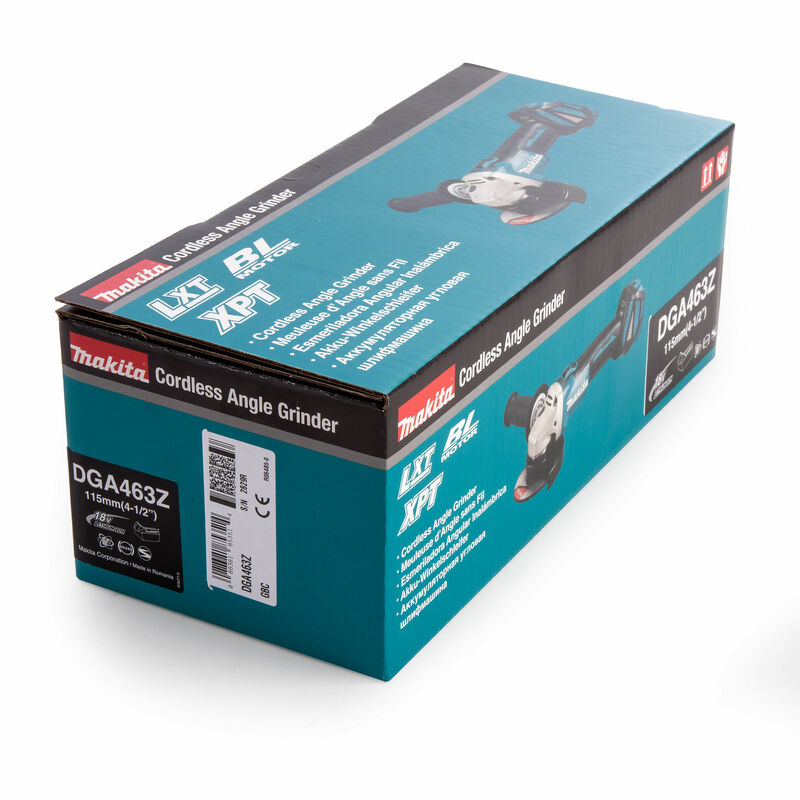 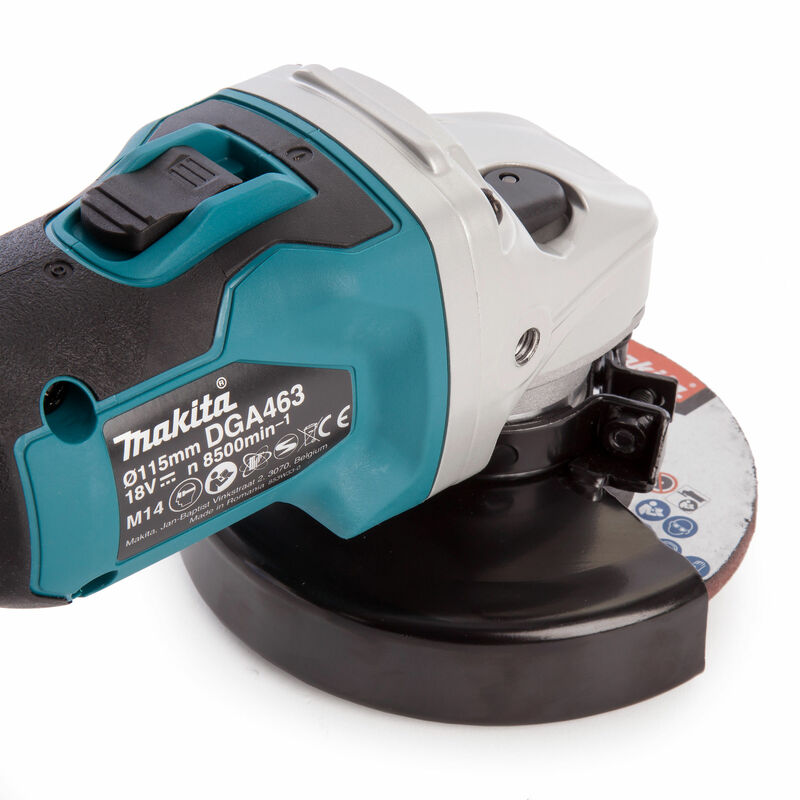 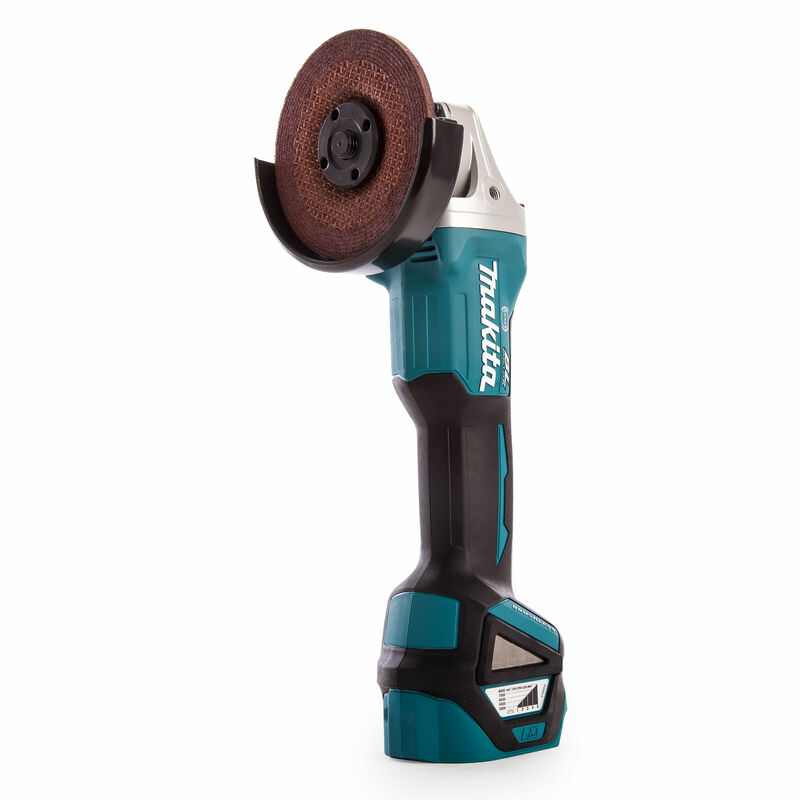 The Makita DGA463Z 115mm Cordless Angle Grinder gives convenience for grinding & cutting applications. 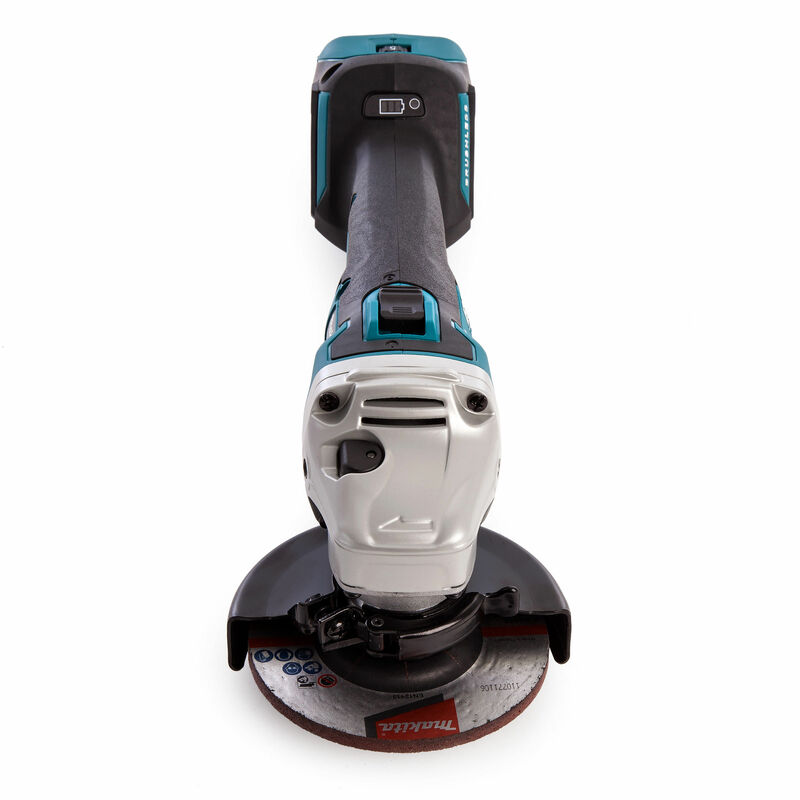 Its Active Feedback sensing Technology (AFT) turns the motor off if rotation of the wheel is suddenly forced to stop. 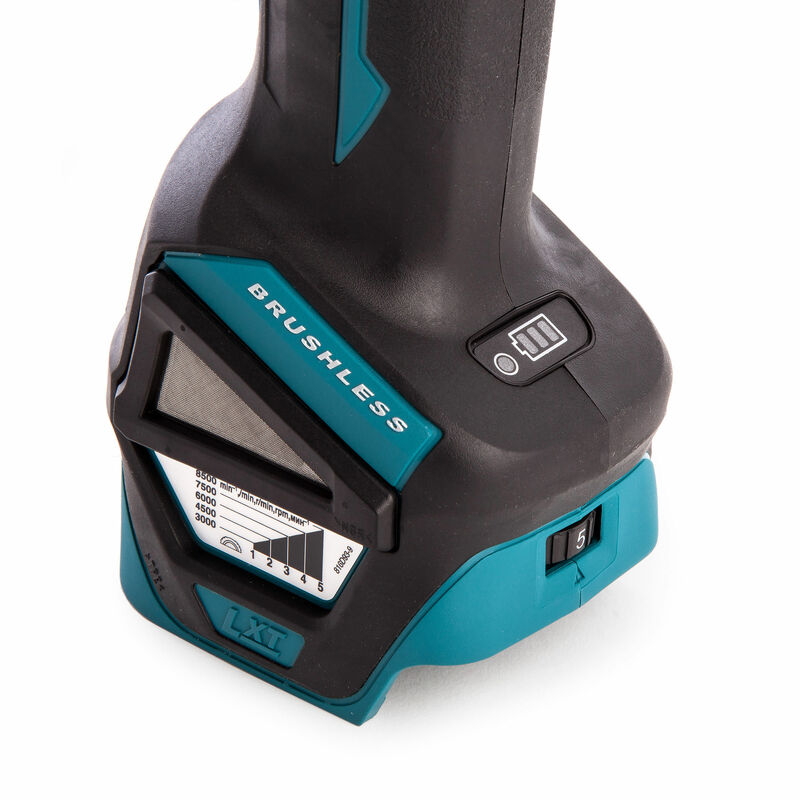 This model is sold without battery or charger.